The launch of the Lapérouse must have been a nice feeling for Frenchies brewer Vince de Soyres. For some time – what feels like years – he’d spoken of a plan to fully satisfy what is an apparent affection and curiosity for the Biere de Garde style of his homeland. 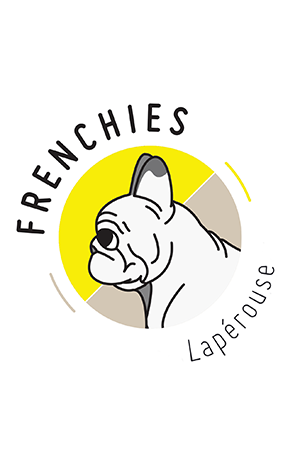 As such, when the Frenchies brewery was commissioned in 2017 he wasted little time in launching the first of what are planned to be seasonal variants of the style. It’s a golden beer that’s very much about the malt and the yeasts. On the former, there’s a breadiness that combines with a touch of sweetness to provide a luscious body on which the latter yeasts can work, three French strains and one Aussie binding together to form a cohesive but complex yeastiness that’s high on fruity esters. While you perhaps wouldn't go so far as to say it’s a thick beer it does feel plentiful, filling your mouth with flavour while managing to remain clean, refreshing and finishing very dry. For a beer that comes in a shade over seven percent ABV, it drinks like a dream and gets more enjoyable the deeper you go.